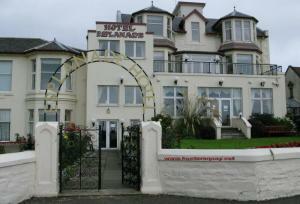 Looking out over the water, on the traffic-free West Bay Promenade in Dunoon, Argyll, this family-run hotel offers excellent value, with a warm welcome, tasty meals and comfortable rooms. The Esplanade Hotel is a long-established family-run hotel that prides itself on offering a warm welcome and a friendly, relaxing atmosphere. In a beautiful, peaceful area and surrounded by its own colourful flower gardens, the hotel is great for a quiet, restful break. 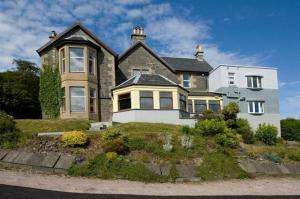 Above the garden, the sun terrace boasts stunning panoramic views over the River Clyde. 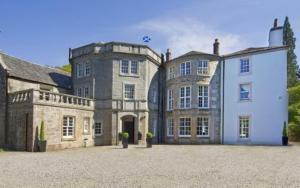 The dining room offers a varied choice for all meals, including a fine selection of traditional Scottish dishes. Although the wine list may be international, the hotel is very proud of its collection of over 120 malt whiskies. Entertainment is provided on most evenings. All of the hotel's comfortable and well-appointed rooms have private bathroom facilities, TVs, telephones and tea/coffee making facilities. Centrally heated throughout, the hotel also has a lift. Magnificently situated at the very foot of the "Arrochar Alps", on the shores of Loch Long, you will find the Arrochar Hotel. 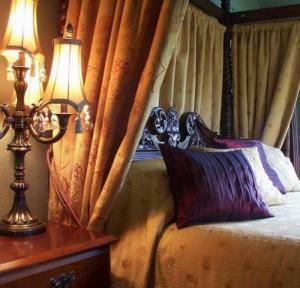 A former coaching inn, this spacious hotel commands the most excellent views across the loch and offers guests an excellent base from which to explore its diverse surroundings. Oban's landmark hotel, this historic building is ideally located close to the ferry port and train station, offering 3-star accommodation and some fantastic views of the waterfront. Possibly the finest hotel in Oban, the Oban Caledonian Hotel commands some breathtaking views over the sheltered bay of Oban to the hills of Scotland's magnificent west coast. 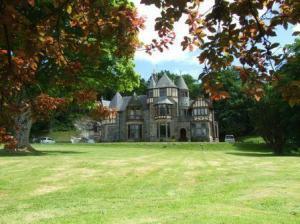 The gentle grandeur of this famous property has long extended a warm welcome to travellers arriving or departing by sea, rail or land. 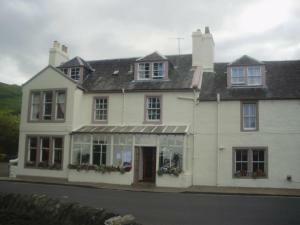 Now carefully refurbished and under family ownership, this fine hotel offers stylish, contemporary comfort and service. Gaze seaward as the sun slips behind the Hebridean hills and a friendly Highland hospitality unfolds. Discover the hotel's Harbourside Restaurant or choose the informal Caf? Caledonian - relaxed during the day and lively at night. 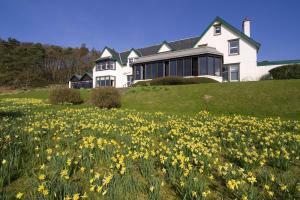 Ideally situated on the waterfront, the hotel is the perfect gateway for exploring Argyll and The Isles.